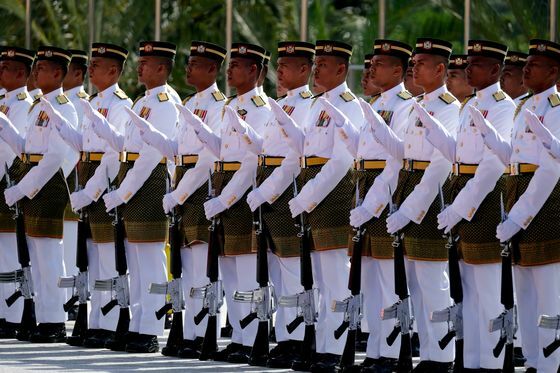 (Bloomberg) -- Malaysia has crowned a new king in a traditional ceremony, after the previous monarch stepped down midway through his term in an unprecedented abdication. 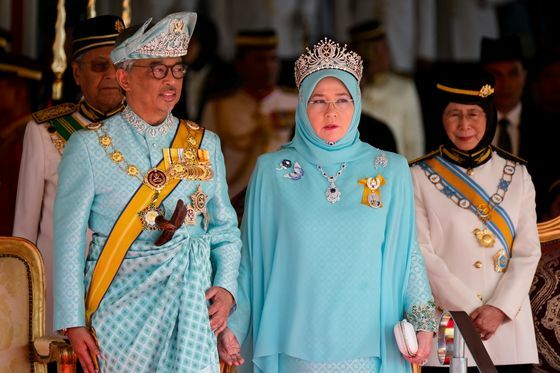 Sultan Abdullah Sultan Ahmad, 59, ascended the throne as the 16th king, known as the Yang di-Pertuan Agong, by taking his oath and signing the instruments of office before Malaysia’s Conference of Rulers composed of nine Malay state leaders. 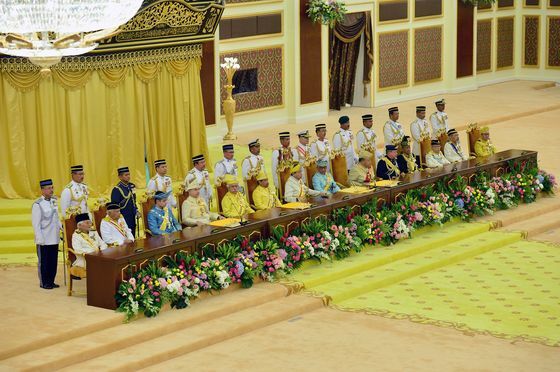 The ceremony was held at the national palace’s gold-themed throne room with Prime Minister Mahathir Mohamad and the cabinet present in full regalia. The country’s state rulers elect the king among themselves through a rotational monarchy, with each term lasting for five years. Sultan Abdullah was chosen as king last week during a special meeting of the rulers in which all but the previous monarch were present. He became next in line to the throne just one week prior to his election, after he was named the ruler of Pahang state on Jan. 15. Mahathir had called for the election of the new king to be expedited as he needed to consult the monarch “on certain matters.” While the position is largely ceremonial, the Agong holds special discretionary powers, including swearing in the premier and pardoning convicts. On Monday, the government convened a tribunal to probe former election commissioners. It will present recommendations to the king based on the findings.